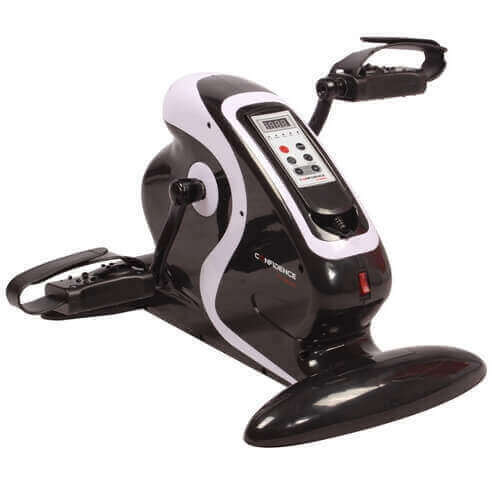 Recumbent exercise bikes are great ways for you to get an effective cardio workout without the damaging impact on your knees, ankles and body as a whole. 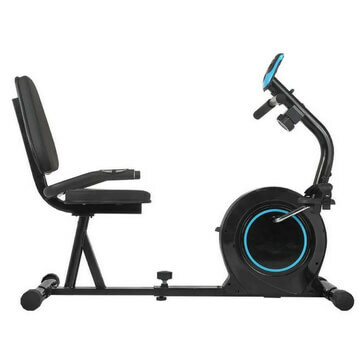 Plus, if you find exercise can be boring, we find these to be the best machines to work out on whilst doing something else like reading or being on your phone or tablet. 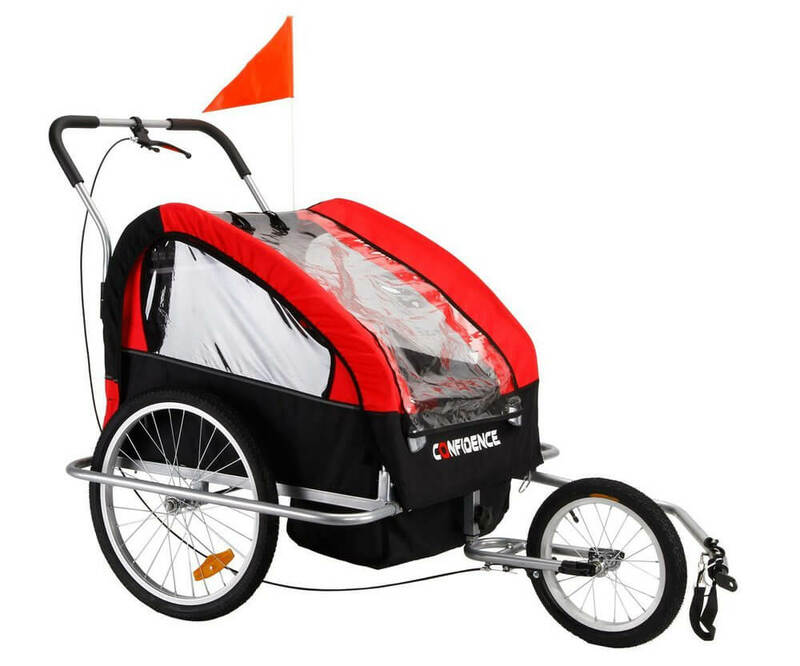 Recumbent exercise bikes are great ways for you to get an effective cardio workout without the damaging impact on your knees, ankles, and body as a whole. 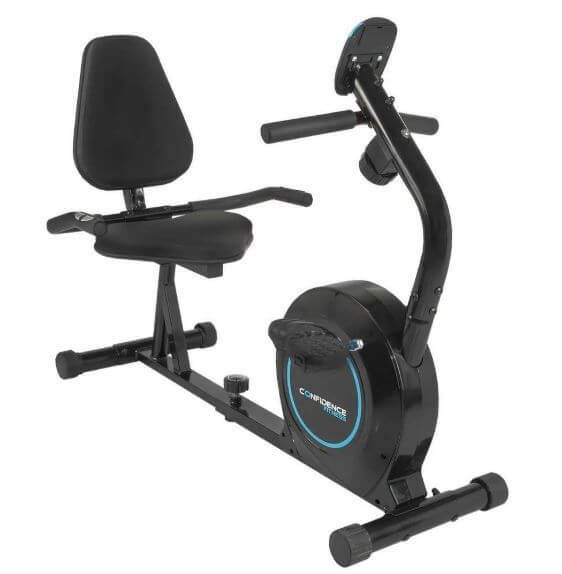 The Confidence Recumbent Exercise Bike does just that and does so with a smooth, adjustable magnetic resistance that gives you pin-point accuracy at 8 different resistance levels. 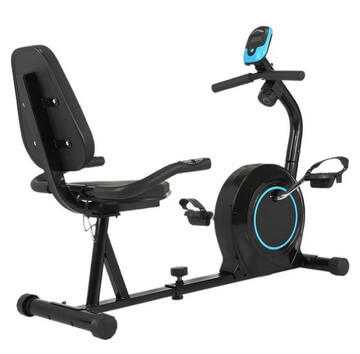 You can know exactly how your workout is progressing with the LCD digital monitor which provides you with speed, time, distance, calories and pulse, as well as a scanning mode between all the readings. 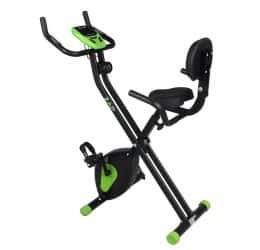 There’s a built-in heart rate monitor on the handles too for even more insight into your workout. 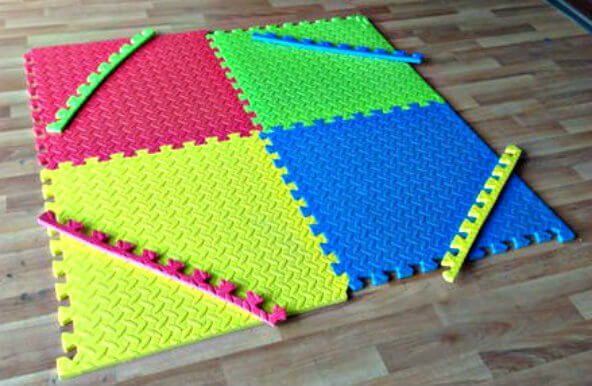 The seat itself is padded and adjustable, so you can find a comfortable position for your workout. does just that, and does so with a smooth, adjustable magnetic resistance that gives you pin-point accuracy at 8 different resistance levels.